As a Constant Contact solution provider, we will assist you with developing and continuing your email and social media marketing efforts using the latest technologies and best practices offered by the number #1 email delivery company in the country. We will teach you how to grow your business solutions into dynamic products that are easily created, promoted, and tracked. We offer expert advise and complete management packages so you’ll never be left in the dark. 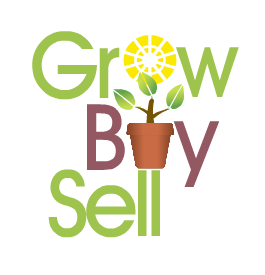 How will Grow Buy Sell help me grow my business? We have a highly skilled staff and we work with affiliate partners that specialize in assisting you with your company’s Marketing, Organization, Operations, and more. Our clients needs vary significantly so we provide a free consultations for all of your management needs. Please check our calendar for upcoming events, seminars, and workshops. We will continue to provide Hawaii’s business community with Free Workshops and Seminars in addition to our more advanced classes. 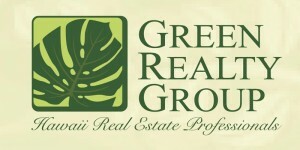 We’ve established an outstanding relationship with Green Realty Group for all of your Personal Real Estate needs…Oh, you need commercial real estate? Let one of our in house consultants assist you with finding the right commercial real estate broker.